don’t be overly precious with your stuff. with your art. your creativity. your time. your knowledge. your talent. your skill. your love. your guidance. your friendship. let it go and send it out and into the world. and hoping they will never be stolen, copied or somehow diminished. it only propagates further suffering and pain. it's meant to be observed, adored, learned from and discussed. just as you too have been lent many a hand. by your very own selfish and narcisssitic deeds. it only makes you grow nervous, weary and stressed. 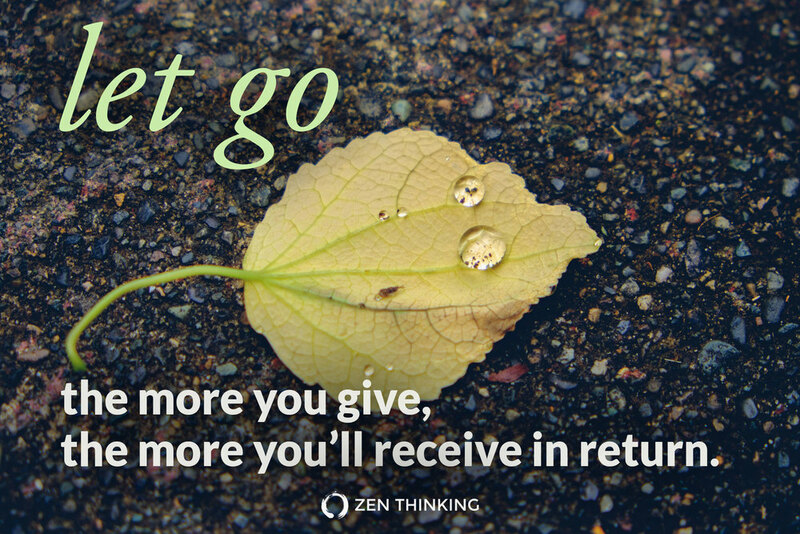 the more you’ll receive in return. we can all live in and flourish. and it will kiss you back in return.